Photography Price List Template, Wedding Price Sheet, Photographer Pricing Guide, 7x5 PSD Template, INSTANT DOWNLOAD! 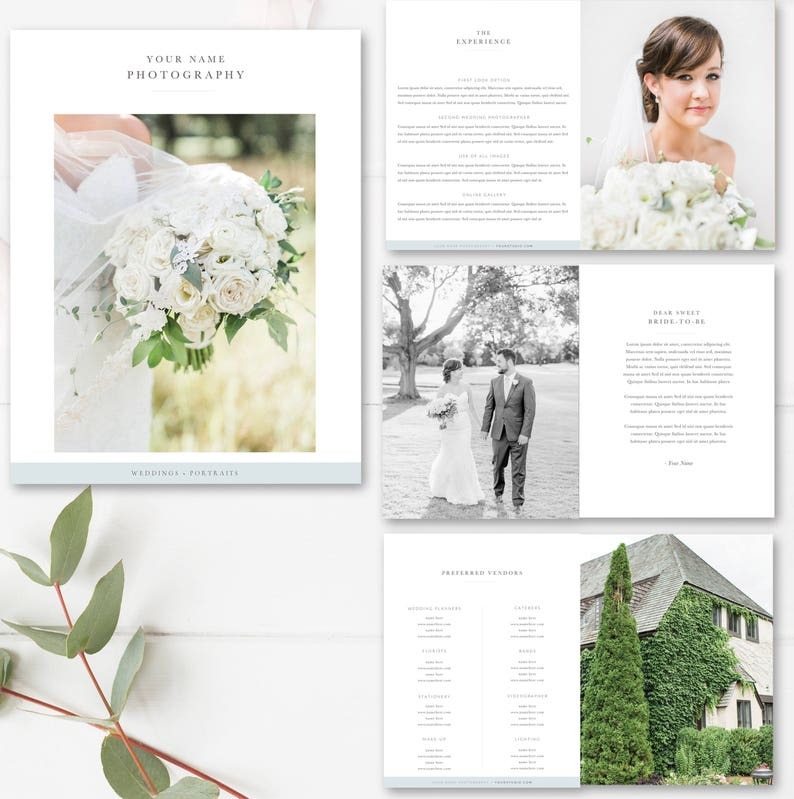 Loved this wedding magazine template! Awesome template! Easy to use and gorgeous! Photography Studio Magazine, Maternity Photography Digital Magazine, 12 Pages, Photoshop Template, INSTANT DOWNLOAD! All payment must be made via Paypal or through Etsy's Instant Checkout option. Production begins once full payment has been made. All orders are handled directly between the buyer and the seller. Due to the nature of our products, no refunds are available under any circumstances. Please note that colors can vary slightly from one computer screen to the next. Before sending your orders to print, it is always a good idea to print off a rough copy at home or at a local print shop to make sure the colors and text appear exactly how you'd like for them to appear. Due to the nature of our designs/products, refunds are not given under any circumstance.